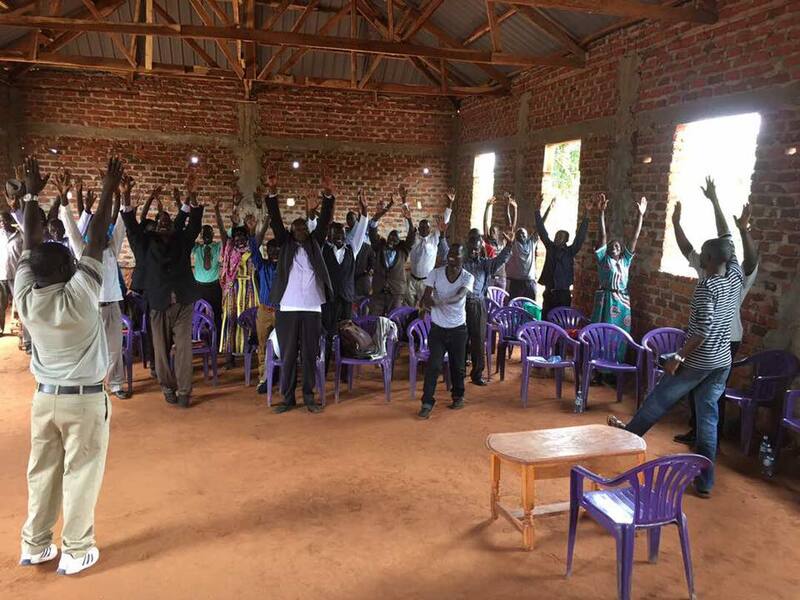 Transform Uganda is the vision of Ugandan Evangelist and Church Planter, Rev. Arthur Magezi. Arthur is founder of Christ Transformation Ministries (CTM) in Uganda. The vision God has laid on his heart is to plant 50 churches, over the several years, deep in the rural bush jungles of Uganda. Read more about the vision of Transform Uganda. Calvary Phoenix Joins CTM and eTeamGlobal! Daily medical clinics will be made available as the team visits each of the villages. Thankfully we will have several doctors and nurses on board! Volunteers from Christ Transformation Ministries (USA and Uganda), eTeamGlobal (Oregon), and Calvary Phoenix (Arizona), will be traveling down to Uganda the first week of August, and be engaged with local CTM resources for about 2 weeks to carry out the multi-faceted mission of Transform Uganda IV. Awesome Results from the 2017 TU Mission – We Expect Great Things this Year! Last summer, a total of 12 new churches were planted in villages that had little or no knowledge of Christ prior! Twelve bicycles were given to village Pastors, enabling them to travel to the daughter church plant villages. Clothing and sandals were distributed to children. A regional church building project was completed at Nabigaga. Two bore holes for clean water were established in villages where thre was no water. A total of 14,000 heard the gospel and 4,323 made professions of faith. Finally, numerous villagers were delivered from demon possession, including 17 children from a single school. Interested in Supporting Transform Uganda IV? Support the mission financially. CTM is entirely dependent on donors just like you. Even $5, $10 or $20 will help! And giving to support this mission is easy! You can do so online via our secure PayPal account, or by mailing a check. Just visit our Donate page, pick the amount (one time or recurring donation), and enter a comment regarding how you would like the funds used. May the Lord our Savior richly bless you and yours for your prayers and support.